Housing Helpers provides quality furnished apartments for rent in Broomfield Colorado with the best rates for your temporary housing needs. 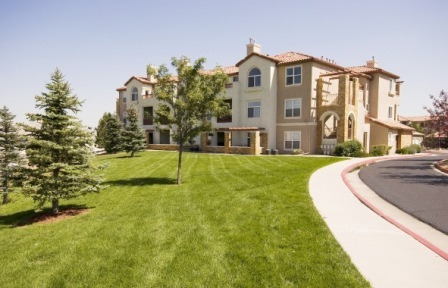 Our furnished apartments in Broomfield CO are ideal for business travelers, executives, vacationers, and those in need of quality temporary housing in Broomfield Colorado. If you are looking for the best rates on Broomfield furnished apartments, look no further. A Housing Helpers furnished apartment includes all of your living expenses in the apartment rental rate. This includes utility bills, cable television channels, and high speed internet with no extra charges. If you are looking for furnished apartments close to the Interlocken Business Park in Broomfield, or the Flatirons Mall, we have the largest selection to choose from. Our furnished apartments provide comfortable temporary housing for vacationers, contract workers, and those on government assignment in Broomfield Colorado and employees on temporary job assignments in Broomfield Colorado. Our furnished apartments in Broomfield provide more square footage, more space, and more amenities than the leading extended stay hotels in Broomfield CO. If you are searching for the perfect furnished apartment in Broomfield, we'll customize your apartment for the most comfortable stay. Call today 303-545-6000 to book your furnished apartment in Broomfield CO. Our friendly temporary housing specialists are available to answer all of your questions and assist you with securing your apartment in Broomfield CO. Call your Broomfield Corporate Housing Experts today!